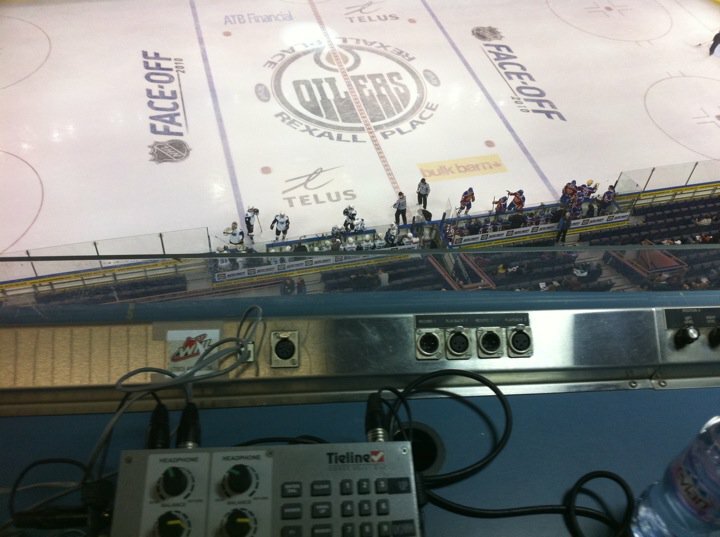 Throughout the last year I’ve been taking some quick videos of the different visiting broadcast booths in the WHL. I still have several to tick off my checklist. They aren’t that detailed. It’s just a chance to give an idea what my vantage point looks like in the rinks across the WHL.